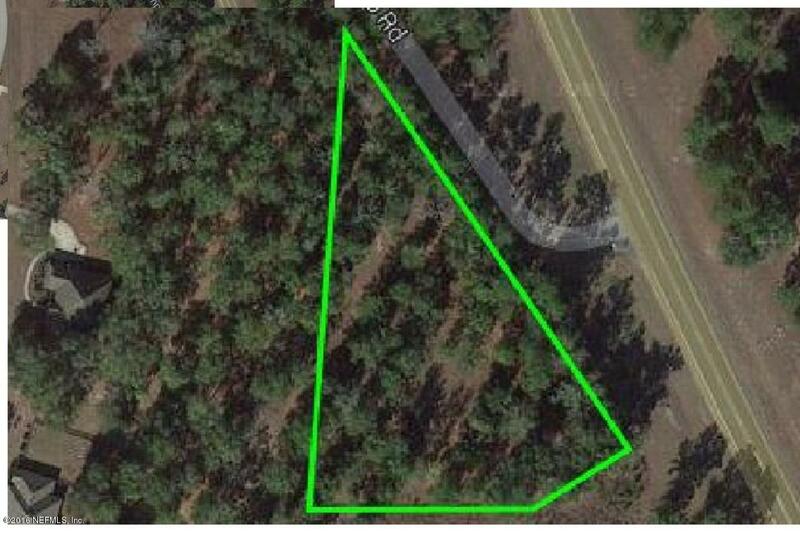 1.49 +/- acres zoned C-1. Can be used for Light Commercial/Office or Multi-Family Residential. Located on Boat Ramp Rd. at the intersection of Hwy 441. Property fronts both roads. There are two lots available for a total of 3.43 acres at $179,400, or the lots can be purchased individually, 1.49 acres for $79,900 or 1.94 acres for $99,500.